If you’re looking for an iBuumerang review that can actually answer your questions and/or concerns, then you came to the right place. 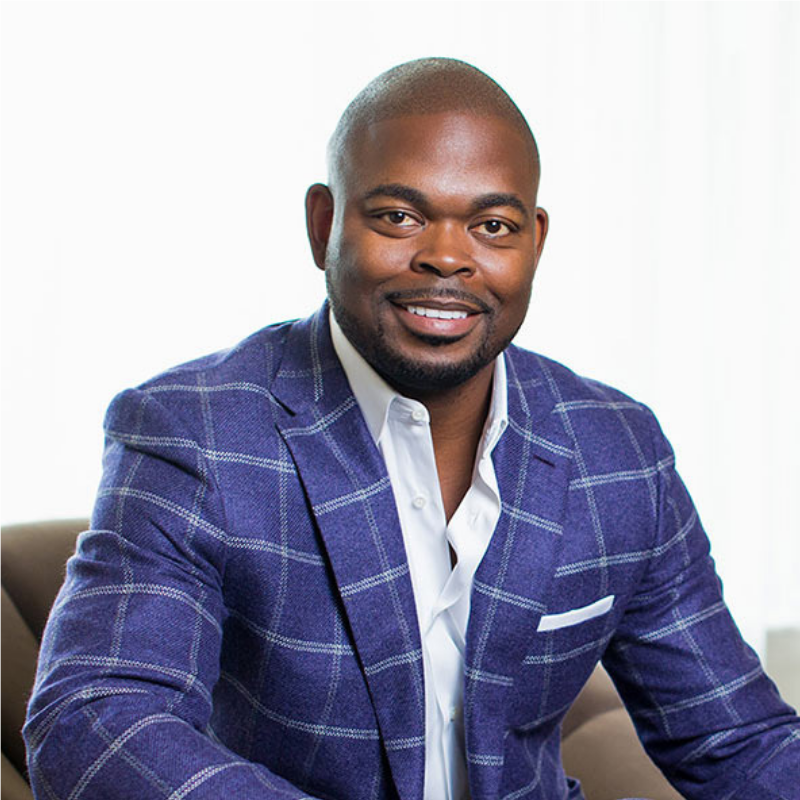 Recently Holton Buggs launched his new company, iBuumerang on Monday March 4th. To say that people are excited is an understatement. 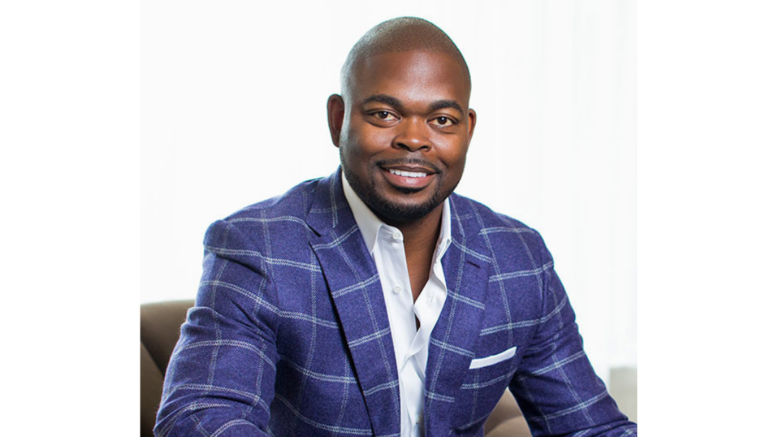 I recently did a video conference explaining all the important facts about Holton Buggs and the iBuumerang opportunity. 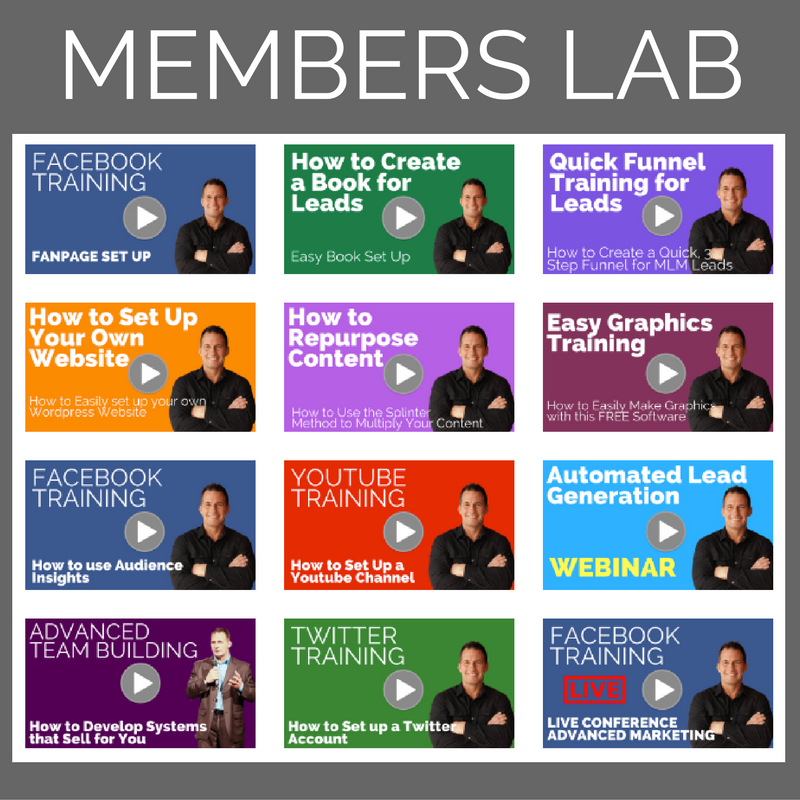 You may also enjoy the video I did on the pre launch commissions…. Additionally, iBuumerang has partnered with Xstream Travel, a well-known and highly respected travel giant, to offer iBuumerangAmbassadors the ability to earn travel bonuses for referring group travel, such as destination weddings, church groups and family reunions, to Xstream. Xstream will also create and provide highly discounted and exclusive experiences and member-only trips to iBuumerang.